Gustave Clarence Rodolphe Boulanger (25 April 1824 - October 1888) was a French⎆ figure painter known for his classical and Orientalist subjects. 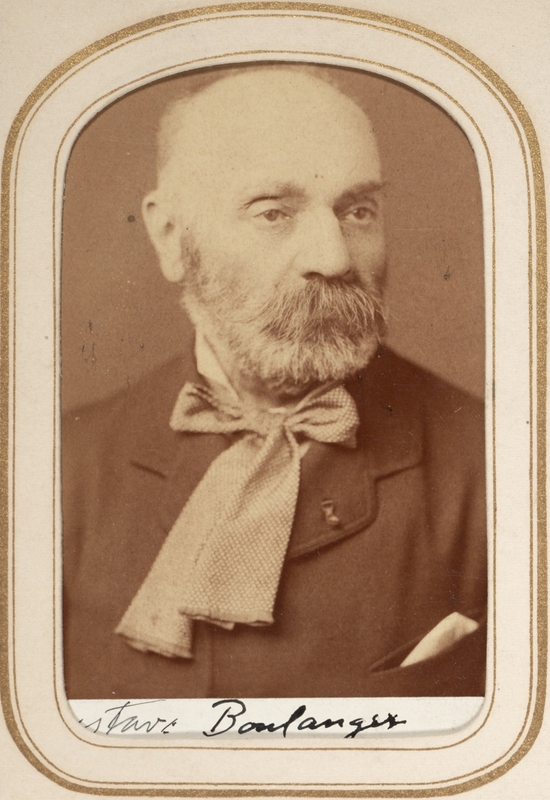 Boulanger was born at Paris in 1824. He studied with Delaroche⎆ and Jollivet, and in 1849 took the Prix de Rome. His paintings are prime examples of academic art of the time, particularly history painting. 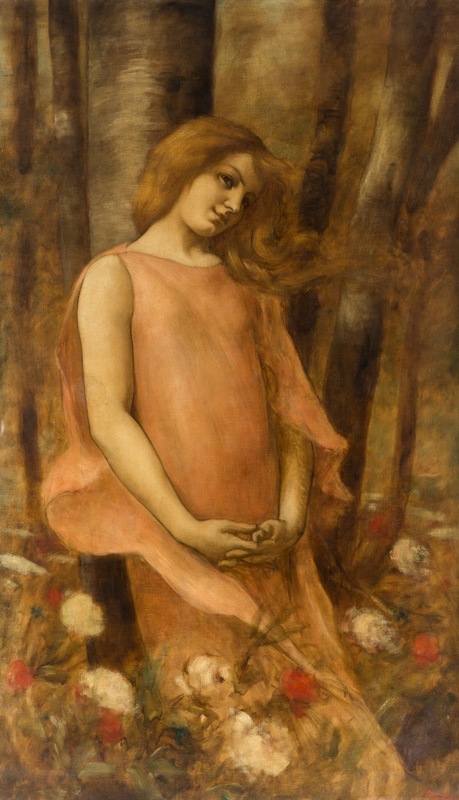 Boulanger had visited Italy, Greece, and North Africa, and his paintings reflect his attention to culturally correct details and skill in rendering the female form. The recipient of many medals⎆, he became a member of the Institut de France in 1882.